You may be invited, at Microsoft’s discretion to download early versions of the Game and participate in test phases. 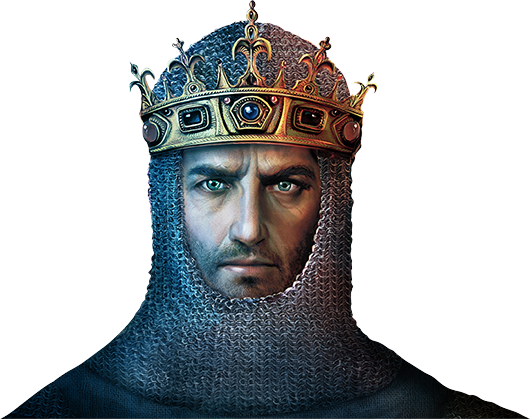 Access to the early versions of the Game, test phases and the associated services will occur at Microsoft’s discretion and the times will be published on the Ageofempires.com website. These testing phases include experimental and early pre-release software. This means that you may experience occasional crashes and data loss. Some Xbox Live features may not work correctly. Since this Game is pre-release code, we cannot provide customer service in the traditional sense. However, data and Feedback as you play and enjoy the Game will help us improve and enhance the final product. Thank you for choosing to participate in the Age of Empires video game (“Game”) Insider Program (“Program”)! By registering for the Program, you’re telling us you’re eligible and willing to access and participate in previewing aspects of the Age of Empires video game, including early testing of the Game, and associated promotional and communication materials (collectively, the “Materials”) before they are rolled out to the general public, and providing feedback via web surveys, forums and other electronic means. The Microsoft Services Agreement and Privacy Statement apply to your participation in this Program. You will need to login with your Gamertag. The Program is open worldwide to individual persons who are 18 years and older at the time of enrollment and have a Microsoft account (“MSA”). Void where prohibited by law. To enroll in the Program, visit the Age of Empires site (https://www.ageofempires.com) and follow the instructions (if any further are given) for registration. You acknowledge that everything related to this Program is confidential and should be treated as confidential until such time as Microsoft releases it. If you have a non-disclosure agreement (“NDA”) with Microsoft, then the terms of that NDA govern your confidentiality obligations with respect to this confidential information. Please keep in mind that features you see in this Program may change or be removed in the final version and those features should always remain confidential. Do not post photos, videos, or audio recordings of the Game on any venue. No compensation will be paid with respect to Microsoft’s use of your Feedback. Microsoft reserves the right to terminate your access to all or part of the Program at any time, without notice, for any reason whatsoever.